Looking for fast and affordable appliance repair? At Great Services & Repair Company, we provide quality appliance service and repair work at an affordable price. We offer flexible scheduling and fast friendly service. Our business is founded on happy customers. We look forward to adding you to our list of satisfied customers. Call us today! G.S.R. and Svilen were as great as the other reviews claimed. Excellent & professional service. He had my 20 year-old gas stove up and running in less than an hour. Even found a way to remount the temperature gauge wire that was missing a bracket. Thank you! 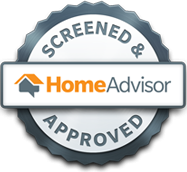 I would definitely recommend GSR Co., Svilen and HomeAdvisor. I called Svilen at 5:30pm tonight described my problem. He showed up 30 minutes later and within 1 hour my fridge was up working again. After a long day he was kind, responsive, and helpful. Absolutely perfect. I asked for a few cards so I could recommend him anywhere. I am very satisfied and will call him with any repair need in the future. Svilen was very prompt and professional in replacing my oven control panel. He was available almost immediately. 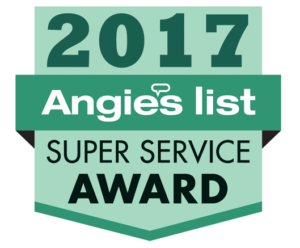 Quick to respond and schedule an appointment, as well as diagnose the problem, educate me on the situation and solve for resolution. Great experience. Very quick response. Problem was difficult to pinpoint but he just kept at it until he figured it out, got the part and returned to install it the same day. Then he tested all functions to make sure EVERYTHING worked not just what was fixed. He left the stove cleaner than when he started! If I could give him a 10, I would. He was prompt, courteous and working very hard to bring the repair down to a reasonable cost. I would highly recommend him to anyone and everyone.